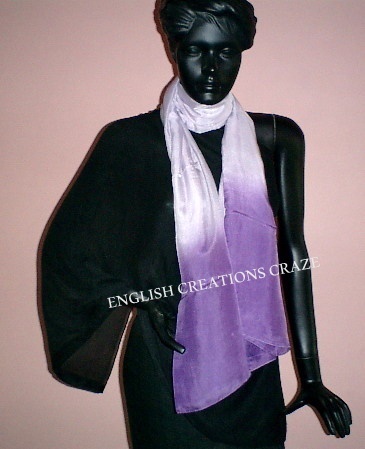 Our Handmade scarves having different colors and absolutely suitable for daytime as well as evening occasions. Handmade scarves are hot favorite in America and European countries like Germany, Spain, France and Italy and offered by us at very competitive prices.Buy Wholesale scarves in bulk quantity at discounted prices as ENGLISH CREATIONS CRAZE is a wholesaler From India, manufacturer, supplier, exporter of scarves, shawls, stoles, Pareos , Kaftans, Sarongs, bags, ponchos, Kimonos, jacquard scarves, printed scarves, fabrics. Beautiful Artificial Cotton handmade scarves, give yourself a trendy look with these beautiful Cotton handmade scarves..Clients can buy Wholesale scarves in bulk quantity at Competitive prices as ENGLISH CREATIONS CRAZE is a manufacturer From India, wholesaler, supplier, exporters of scarves, shawls, stoles, bags, ponchos, Kaftans, Sarongs, Kimono , printed scarves, jacquard scarves, Pareos and fabrics. 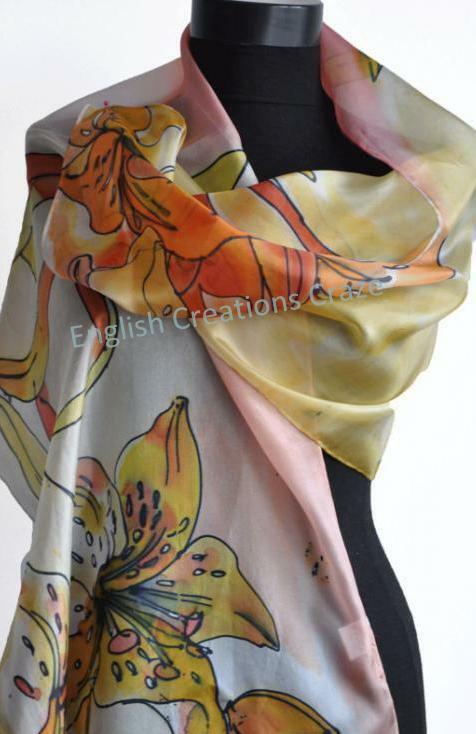 Delightfully charming and elegant fine Silk handmade scarves and Flower motif shawls for any occasion, from day to evening. These Silk handmade scarves are fashionable and versatile shawls may be enjoyed during casual, travel, and informal occasions, or simply folded lengthwise as a long scarf. Importers buy Wholesale scarves in bulk quantity at Competitive prices as ENGLISH CREATIONS CRAZE is an exporter From India, wholesaler, manufacturer, supplier of scarves , shawls , stoles , bags , ponchos , jacquard scarves , printed scarves, Pareos, Kaftans, Sarongs, Kimono , in all kind of fabrics From India. We have achieved high acclamation in the market for manufacturing, supplying and exporting a top-of-the-line collection of Hand painted scarves from Amritsar, Punjab, India. Importers buy Wholesale scarves in bulk quantity at Competitive prices as ENGLISH CREATIONS CRAZE is an exporter From India, wholesaler, manufacturer, supplier of scarves , shawls , stoles , bags , ponchos , jacquard scarves , printed scarves, Pareos, Kaftans, Sarongs, Kimono , in all kind of fabrics From India.